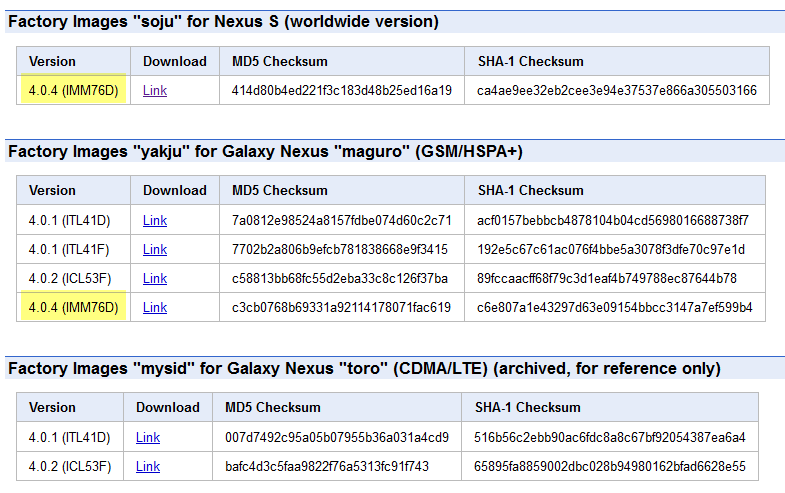 Five days ago, Sprint announced that the Ice Cream Sandwich OTA was finally ready for the Nexus S 4G, but many of you still haven't received the update prompt. Yesterday, Google released the full OS image for the NS4G, but installing it does a full wipe, which may not be ideal for those just itching to upgrade. Fortunately, the OTA link on Google's servers was finally found today by a number of AC forum members, which means you no longer have to wait for Sprint/Google and instead update your Nexus on your own. 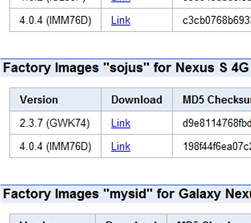 Thanks again to the venerable JBQ of Google, the unmodified factory image of Android 4.0.4 for the Nexus S 4G (sojus, Android 4.0.4 IMM76D) is now available here. As JBQ states on Google+, this image is for those among you who have flashed to custom versions of AOSP and want to get back to factory state. No, by the way, there's still no word on an OTA update yet. 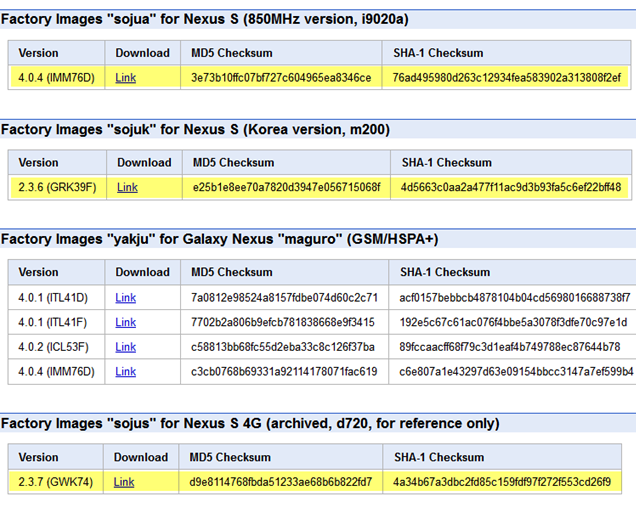 As with all the others, the factory images are available on the Factory Images for Nexus Devices page.